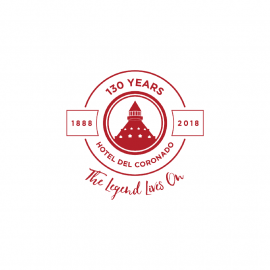 Welcome to the iconic Hotel del Coronado where a legendary past blends with timeless charm and casual elegance. Majestically situated on America’s most beloved beach, The Del's contemporary luxury and classic Southern California style offers something magical for everyone. From a romantic seaside escape to an inspirational gathering place for groups and destination weddings, The Del creates memorable moments that capture the hearts of every generation.